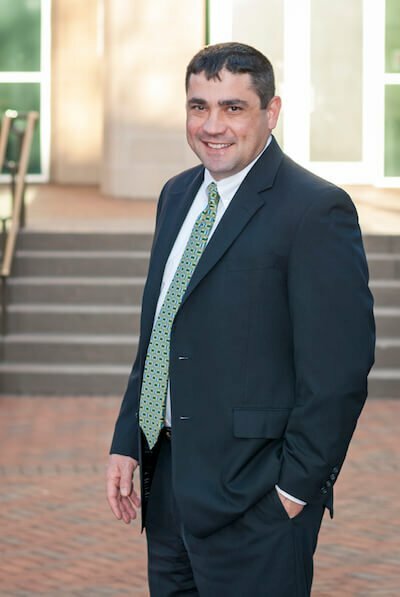 Business law attorneys in Monroe, North Carolina | The Duggan Law Firm, P.C. The body of laws governing the conduct of business, whether in the public or private sector, is large and varies from state to state. These laws protect employers as well as employees – from the local pizza joint to the largest international conglomerate. North Carolina is consistently recognized as one of the most attractive jurisdictions in the country in which to conduct business. It has ranked as one of Forbes’ top 5 Best States for Business for 10 consecutive years. This is a consequence of a number of factors including the state’s competitive tax regime, attractive legal and regulatory environment, the availability of skilled labor and its low business costs (such as electricity, construction, and labor costs as well as a low cost of living). I counsel businesses both small and large, at various stages of their development. I'll work with startups and small local businesses as well as established businesses looking to expand into North Carolina. Offering assistance to enable businesses to grow strategically and to avoid needless litigation in future. I also assist in resolving disputes through negotiation, mediation, and litigation where necessary. Businesses are regulated at both the federal and state levels which cover such matters as corporation laws, employee rights, environmental protection, taxes, securities, deceptive trade practices and many other matters. No matter the size of your business, it is important to obtain advice from an accomplished business attorney who is experienced in the local business environment. My experienced legal counsel can help ensure that your business is protected. Contact me today for a free initial consultation about any business law question – I'm here to help.